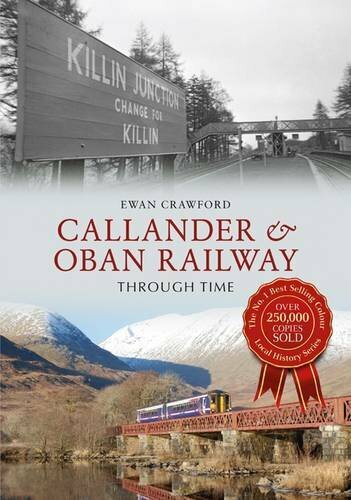 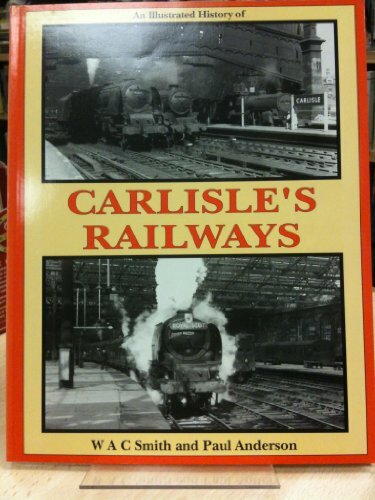 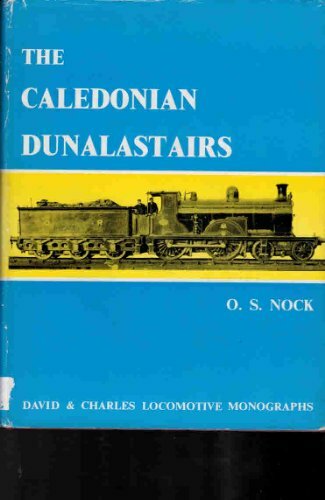 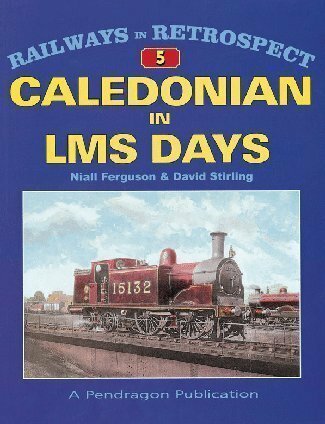 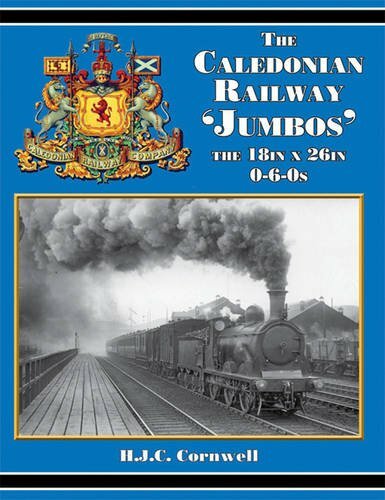 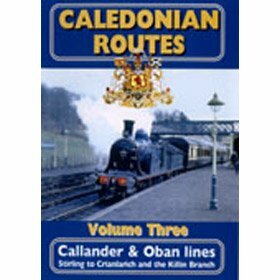 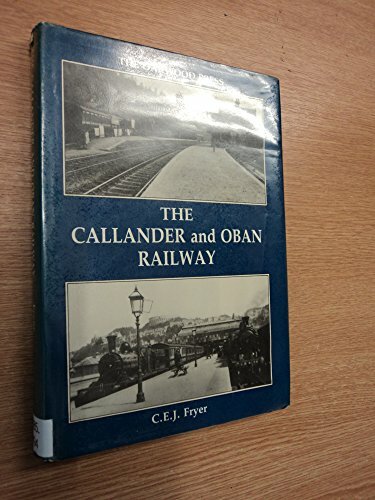 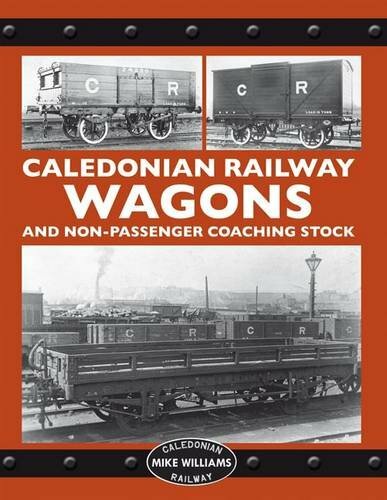 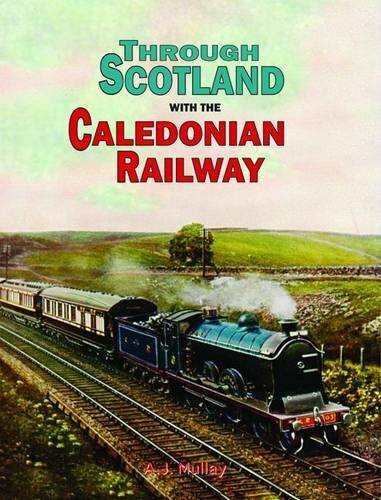 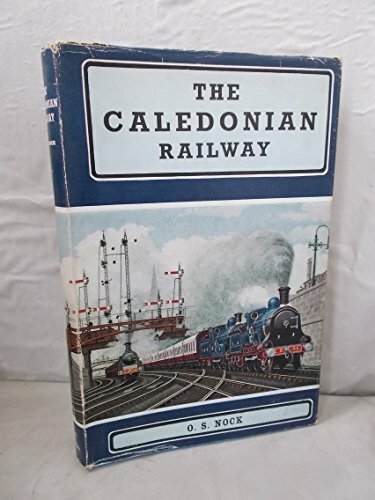 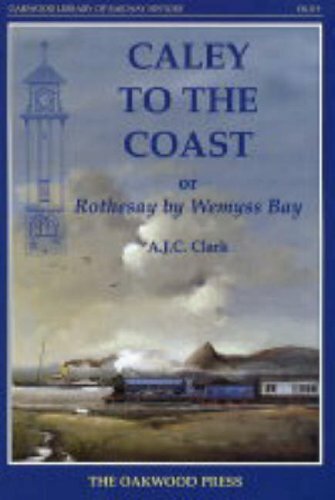 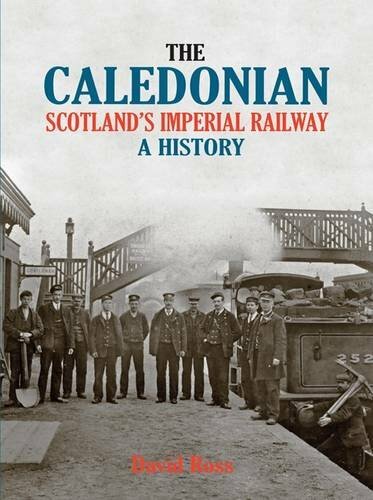 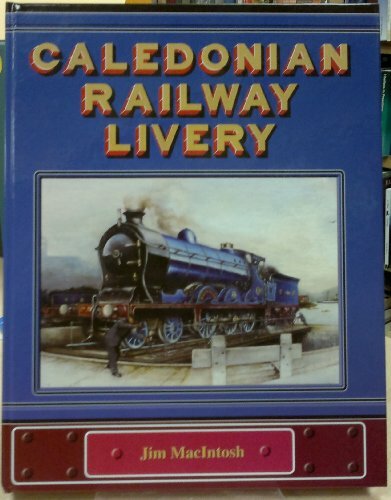 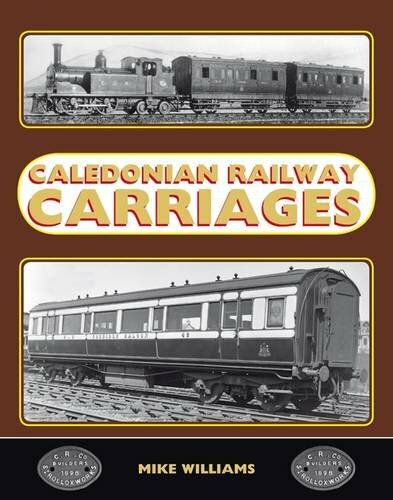 Opened on the Caledonian Railway. 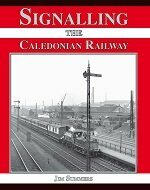 Designed by Joseph Locke it is 42 ft high, 193 yds long and crosses the Water of Leith west of Slateford station. 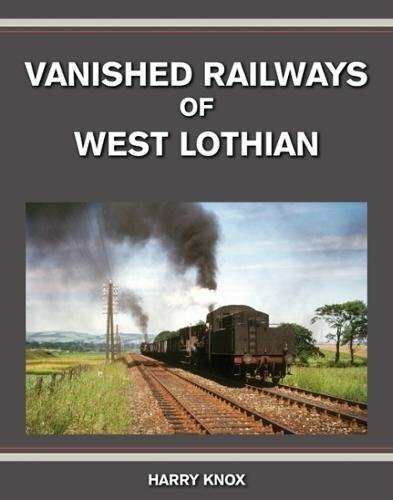 Formerly Balerno Junction was to the immediate west and the junctions for lines to Gorgie Cattle Market [CR] and Redford Barracks were to the immediate east. 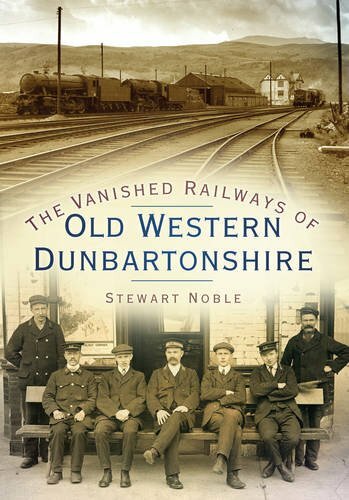 The closed Slateford [2nd] station was even closer to the east end of the viaduct.